1.) First and foremost - being my kids mom. 2.) Getting my polka dot quilt off to the quilter. 3.) Getting ready to teach my fabric pincushion classes for the Quilter's Harvest (which is tomorrow). 4.) 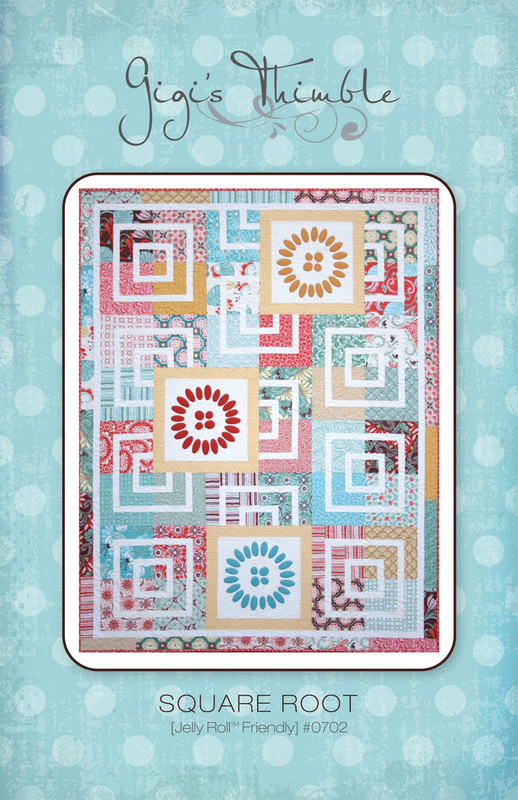 Getting things lined up for my first Gigi's Thimble teaching debut (see below). 6.) Enjoying old friends while they stayed the weekend with us. 7.) Working on my Lori Holt applique project. 8.) Being a room mom to 26 kindergartners and seeing way too much spit, drool and bubbles in one day(and from one child in particular), than I'm comfortable with. 9.) Enjoying my second grader's championship win in football! True Random Number Generator chose Gail as our winner! Gail said... 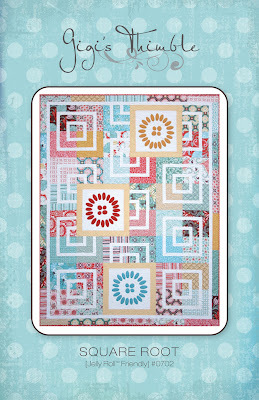 I absolutely love this quilt and the fabric isn't bad either!! Thanks for your sweet words Gail! Send me your mailing address and I'll get that right off to you! For those of you who are sad you didn't win, you can hop, skip or jump on over to my etsy shop to get your own copy. If you really love this pattern and/or you really love me J/K :) you can sign up for a retreat/class/trunk show at Alpine Retreats. I'll be teaching on two different weekends this spring (click HERE for more details). In my classes, we'll be making Square Root, experimenting with design layout options, learning basic piecing, applique and simply ~ having a ball! 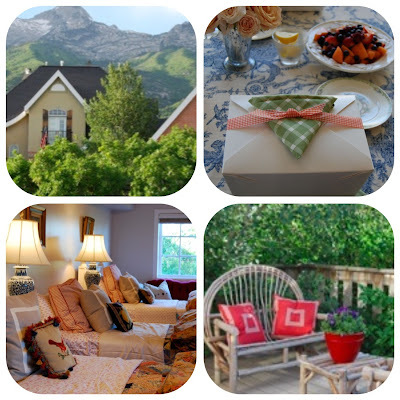 Grab your girlfriends, daughters or mothers and enjoy a fabulous weekend with me in the beautiful town of Alpine, Utah. I so wish I lived closer!! At least I'm closer than last year though! LOL! Have you heard about the Sewing Summit next October? I wish I lived closer too -- those pictures are beautiful! Love the pattern, and the retreats look like a lovely location... have fun! Amber, you look like a busy busy mom! Isn't it fun? Nothing is better than being a mom (I can even say that as a mom on the other side - my kids are adults). The retreat looks great! I've never been to Utah but the pictures you show from time to time show me that it's beautiful. Woo! Woo! I'm so impressed with all you're doing (I always am). Ambs...it looks like you're in high demand - teaching a lot of fun things! Way to go! Your square root is really cute. We had a good time Friday. So good to talk to you.